• Shooting Stars Soccer practices are well designed and structured. • Practices are aimed to suit children’s individual needs, with fun being our priority. • Shooting Stars Soccer is an innovative soccer practice. 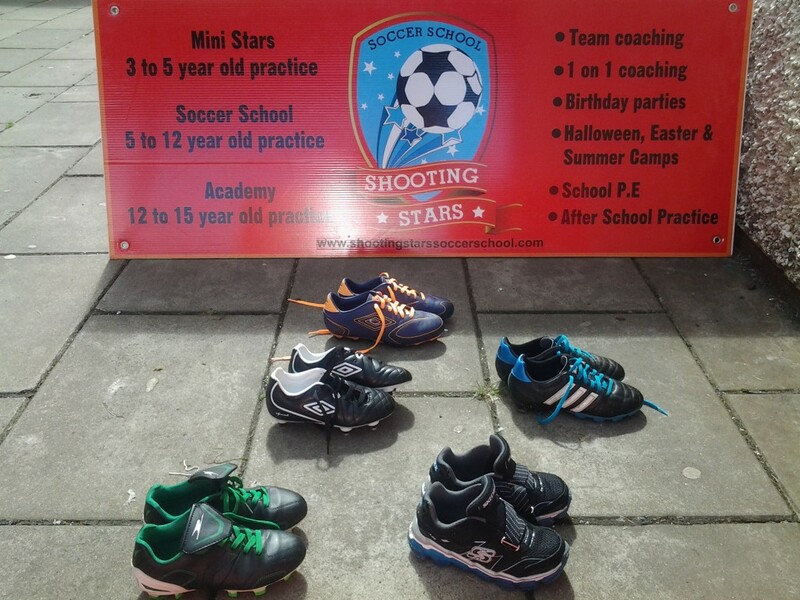 Come along and try out shooting stars soccer practice and get your first practice FREE!